Ready to get started with recruitment SEO the right way? You've probably heard lots about how important SEO (Search Engine Opimisation) is to pulling in traffic to your recruitment website and job pages. But are you in a situation where you don't have the faintest idea how to get started with SEO? Don't sweat! To help, we've put together an eBook covering everything you need to know to get started with recruitment SEO, the right way. 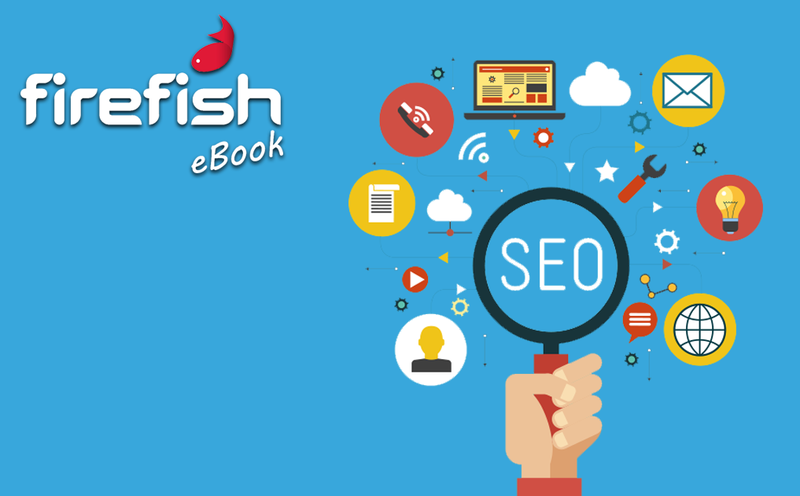 Download the eBook to learn more about what SEO involves, what the above terms mean and how to make small improvements to these SEO components in order to make your website much more visible to job seekers. Why do I need to provide the info requested? We ask for your information in exchange for our resources so that we can: Tailor your experience of our website and send you resources that we think will be of interest to you by email based on the information you provide us with. Will my data be kept safe? Firefish Software is a sales and marketing platform that helps recruiters reach, engage and recruit top candidates before their competitors. To find out how our recruitment software can help you, book a chat with one of our Fish.